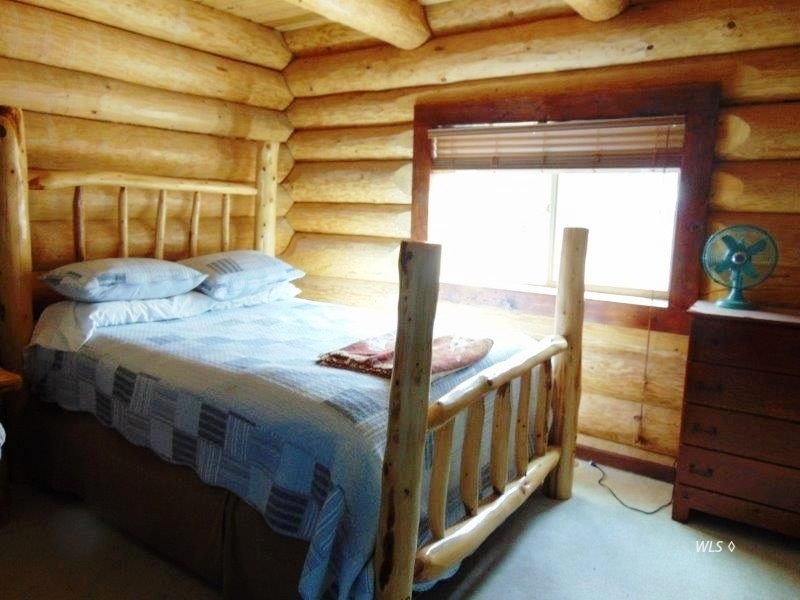 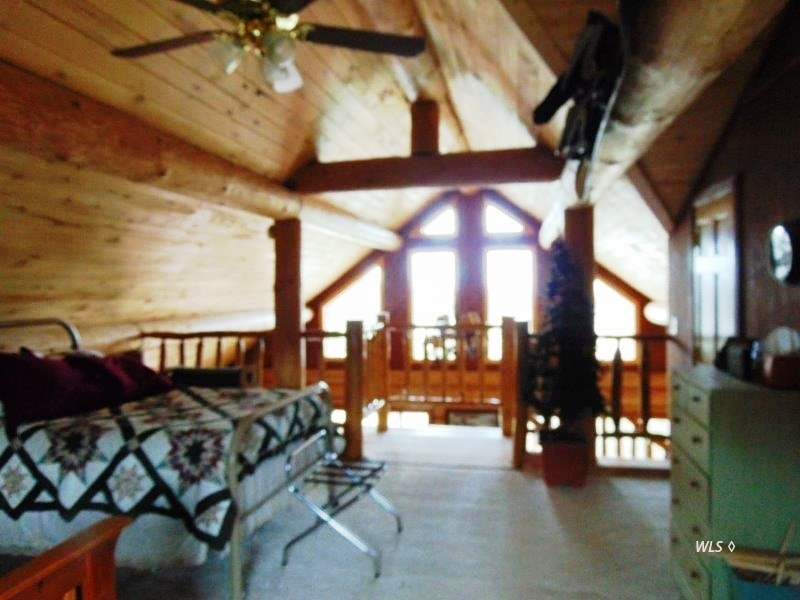 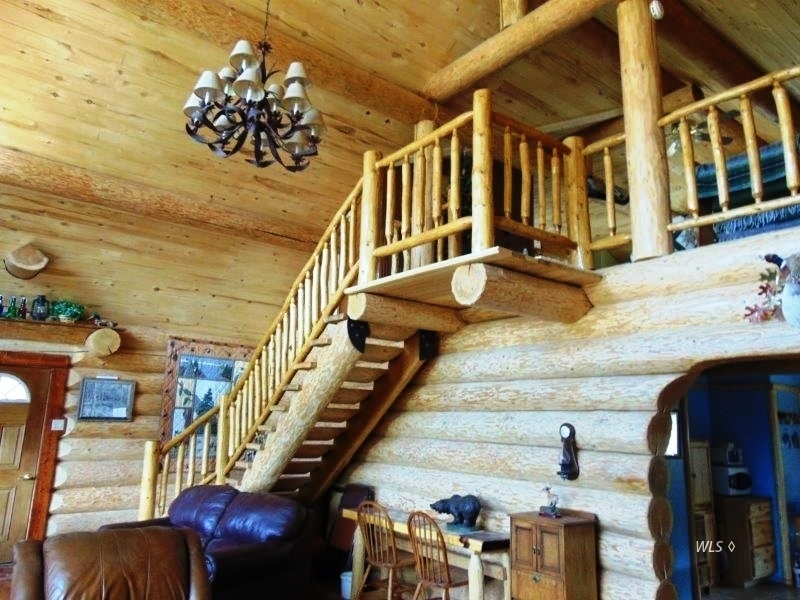 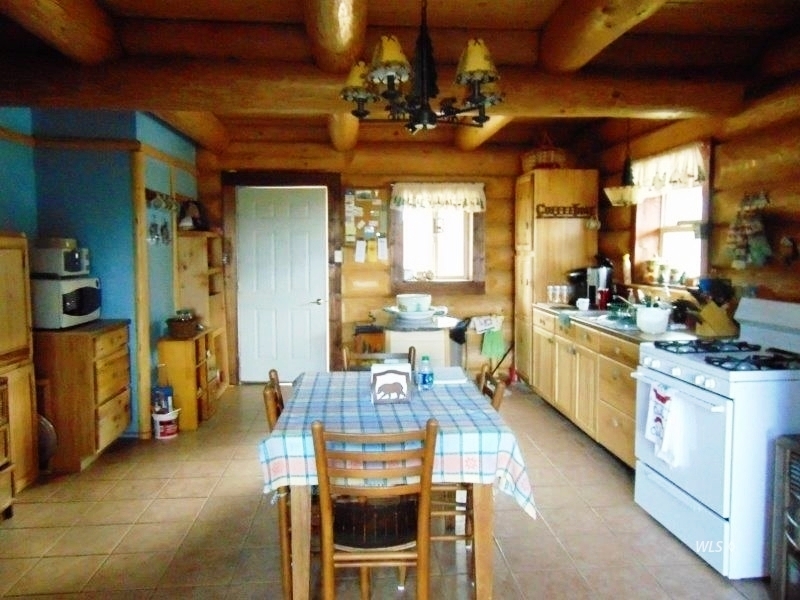 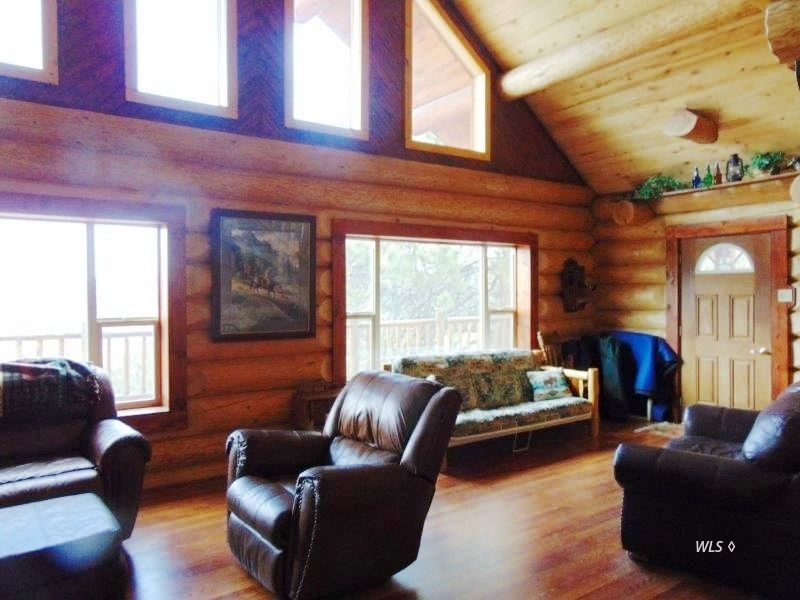 COMMENTS: Superbly built log cabin on 7.1 acres with views to the western mountains. 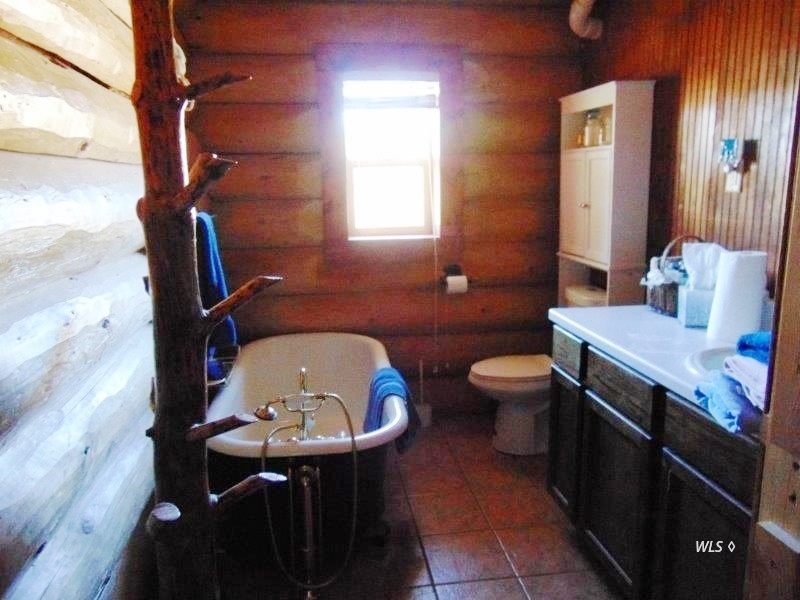 Aspen and pine trees are in abundance on the acreage as well as occasional rock outcroppings. 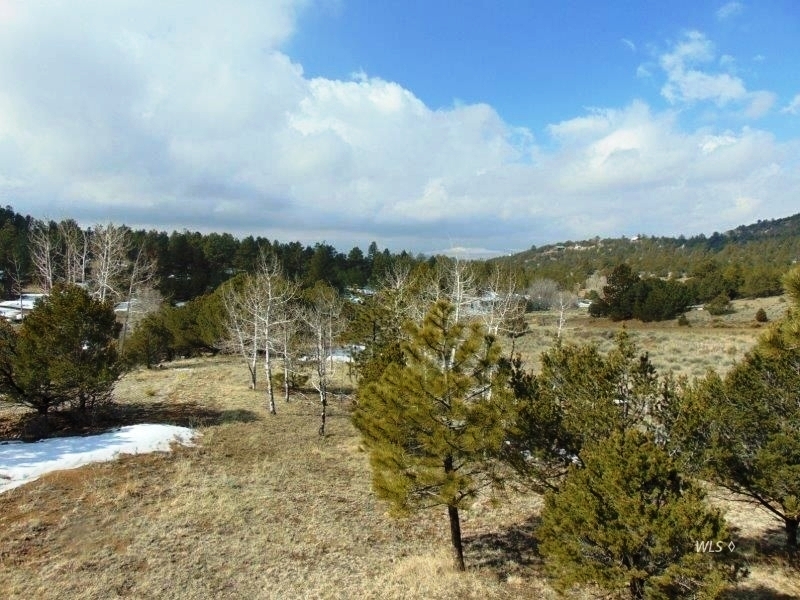 Easy access off a county maintained road and no homeowner's association. 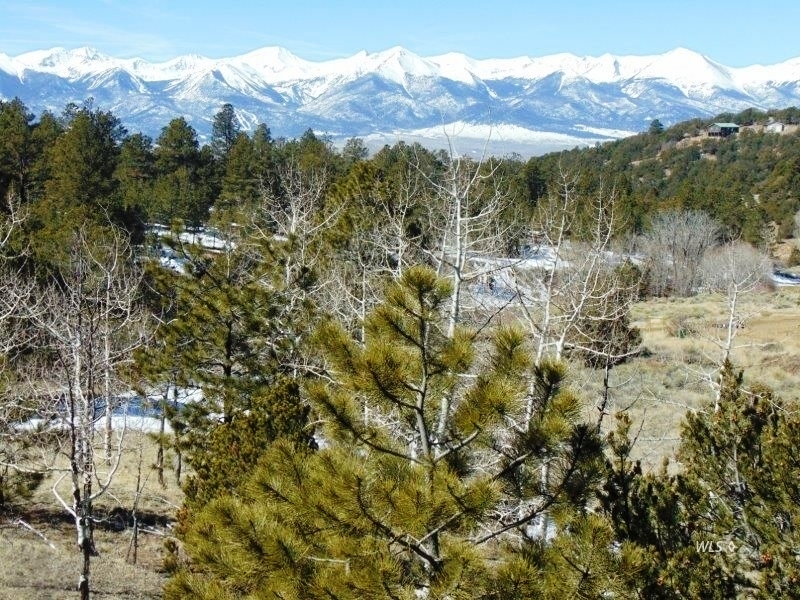 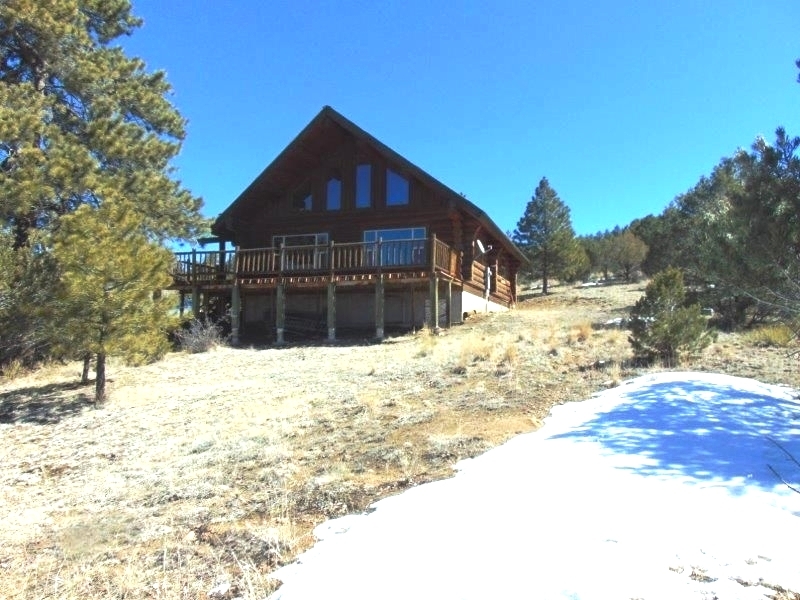 You will love the views and the location as you are only approximately ten miles from the quaint western town of Westcliffe, Colorado. 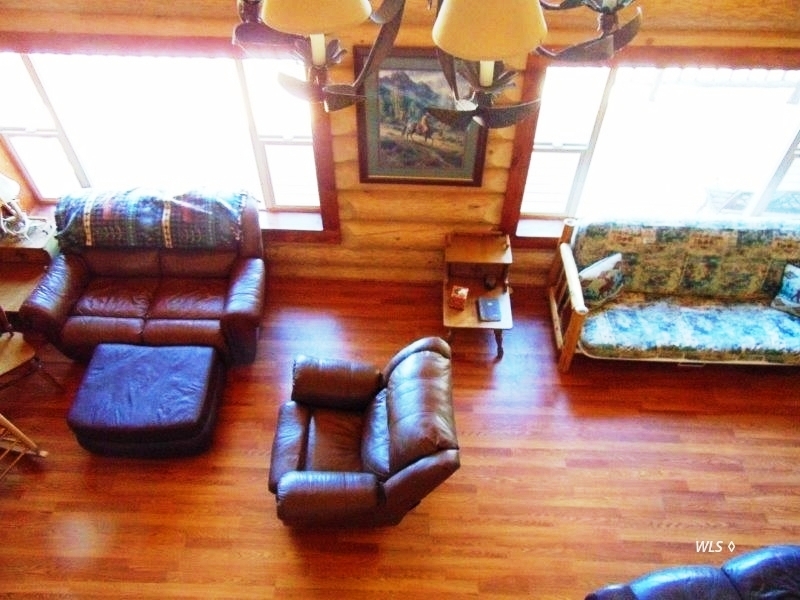 Summer fun abounds when the rodeo comes to town along with numerous music festivals. 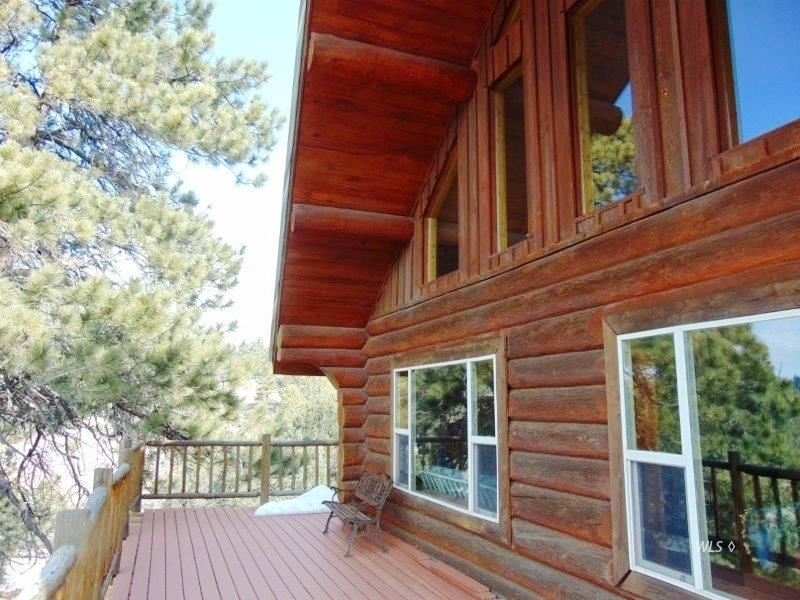 It is an easy drive to the Arkansas River, famous for fly fishing and rafting. 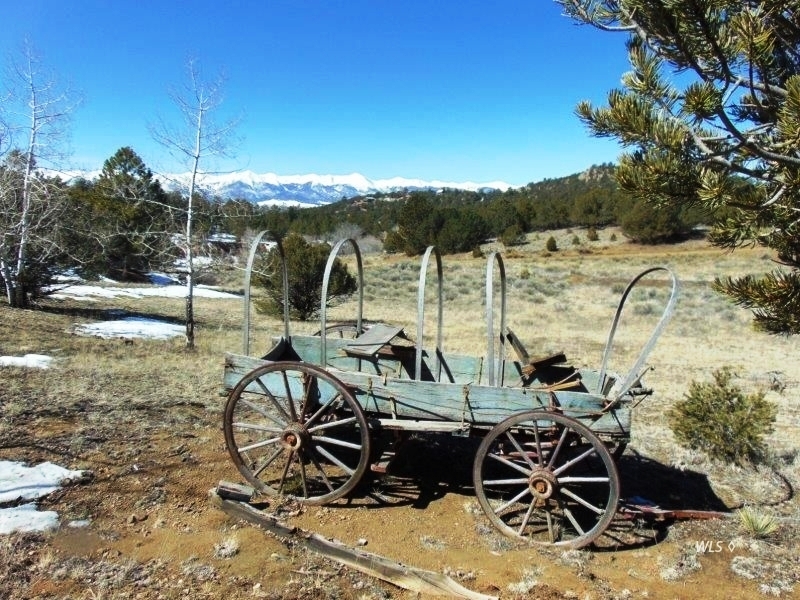 Westcliffe is also a "Dark Skies Community" where looking up is as much fun as looking out at the Sangre de Cristo Mountains with five "14'ers" looming up over the valley.